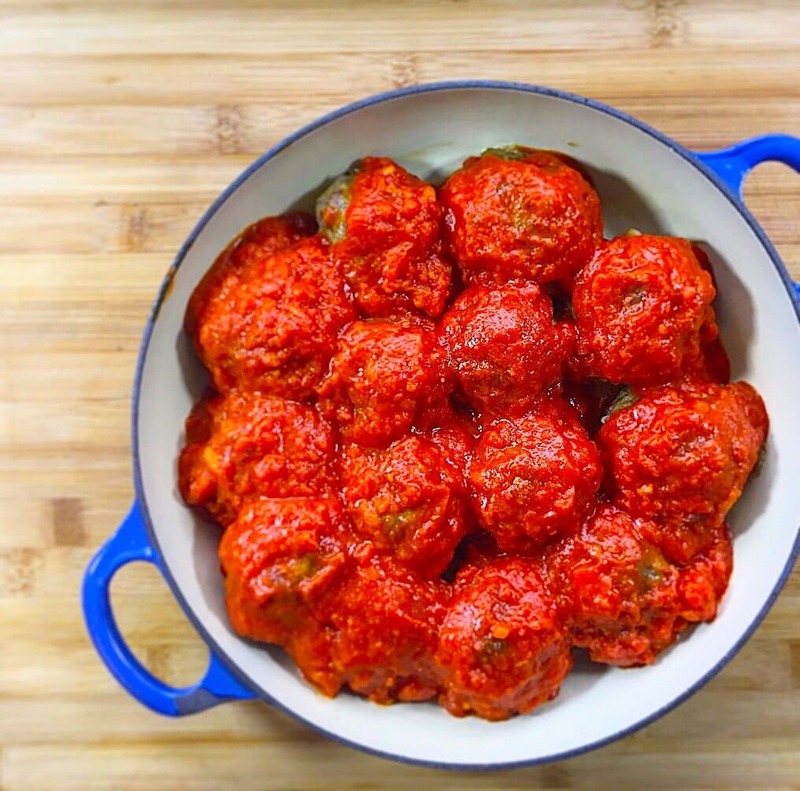 The meatball might be one of the most versatile foods on the planet. 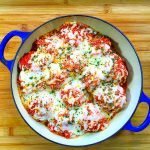 I know that this is a recipe for a fairly traditional Italian recipe but there are so many different meatball recipes out there. 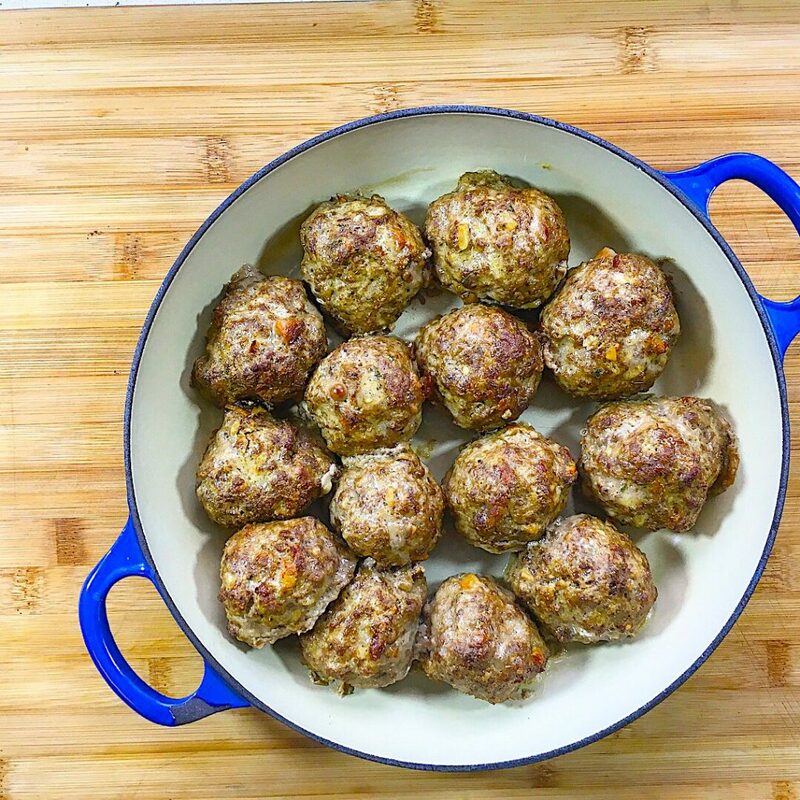 I personally have a Swedish Meatball, Bahn Mi Meatball, Cajun Bbq Meatball and the Keto Guido Bomb Parmesan Recipe that I’d love for you to check out. 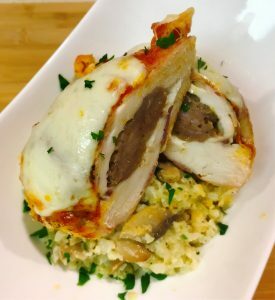 Even within the Italian meatball recipes I’ve seen each one has there own unique twist. 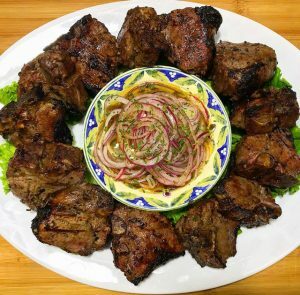 Some recipes use a trio of pork, beef and veal. Some use different grinds of beef by using combinations of short rib and brisket to give the meatball a beefier flavor. My version is two parts beef to one part spicy Italian pork sausage. this is my preferred blend because it gives you the added fat and flavor of the pork sausage but still maintains that familiar beef flavor and texture. All the low carb meatballs I’ve had are dry and really dense. How are your balls so light and fluffy?! You’re not making your own marinara??? I thought you were Italian, shame on you!!! I know I’m gonna catch some flack for this but I’ll be honest I’d much rather spend the extra couple dollars and buy a jar of Rao’s Marinara. It’s got the lowest carbs, best flavor and the best part it’s already ready already! If you want to make your own I commend your spirit and I do make my own batch of sauce from time to time but it’s normally when I’m making a Bolognese where I feel you’ve already invested enough effort into braising the meats that you can keep going and build the sauce from scratch. I’m sure I’ll post a recipe for bolognese down the road but until then I’m going to stick to my trusty jar of Rao’s. I know there’s thousands of meatballs recipes out there on the interwebs so I thank you for trying out my keto version. 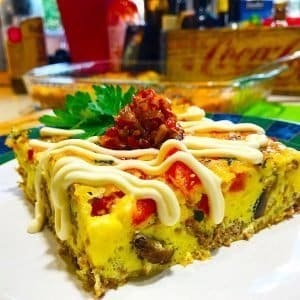 I think you’ll find that not only is this a fairly simple recipe that can be made with minimal effort but it’s a great dish to make for even your non keto friends and family. I’m willing to bet money they don’t notice that there’s no bread crumbs holding these tantalizing spheres of meat together. Leave me a comment below if you have any questions and I’ll do my best to get back to you with a witty response. 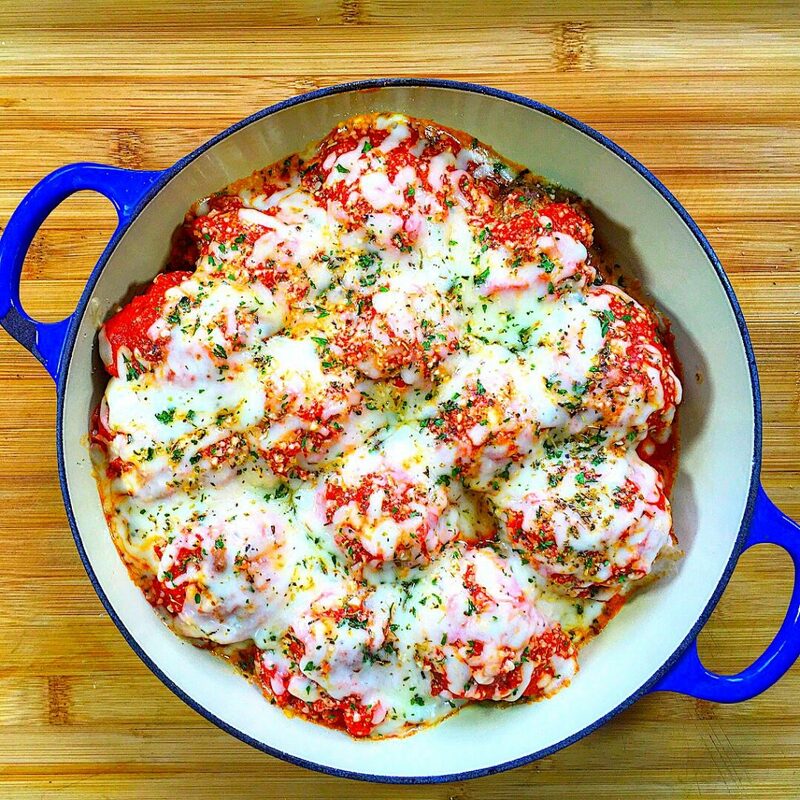 Let cool for 5 minutes then cover with marinara, mozzarella, parmesan, Italian seasoning and parsley. Bake For 10-15 minutes at 400 degrees F. until cheese is melted.